We’re still here!! Over the past several months we’ve been overwhelmed with life, work, weather and egads we’ve barely had time to breath. And to play our favorite past-time Pirate101! 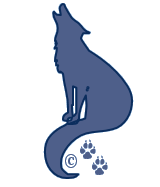 We haven’t had a lot of time to update the blog either. Which is rather disappointing as we love talking with others about the latest and greatest happenings in the Pirate Spiral. I think we’re caught up on the latest news. So don’t miss our other new posts today! 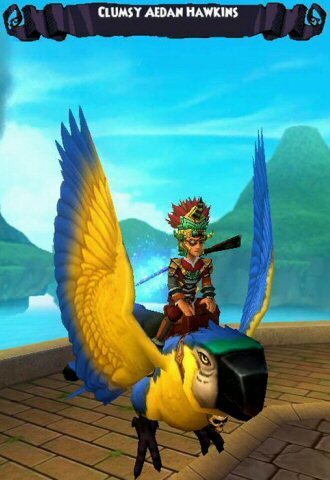 Hopefully you’ve been following Pirate101 on Twitter though. Over the past few months there have been some exciting new offers from them. From free game codes, to helping Pirate101 make to the next round of the MMOBomb Ultimate F2P Showdown! 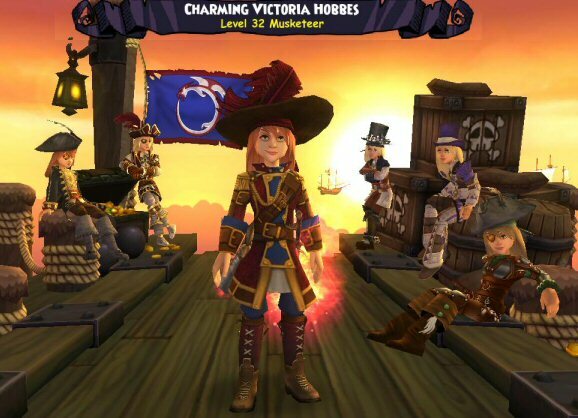 The KingsIsle community rallied behind Pirate101 to help it advance to the second round. Yeah Fans! The voting was tough in Round 3 and sadly Fans couldn’t get past its opponent. We’ll get ’em next time though! Things are hopefully settling down a little bit here on the Portal and we’re scheduling time specifically for our playing and sailing. So stay tuned. The Spring promises to be an interesting season. For now our Pirates are restless! It’s time to for me to head on back to Port Regal. Last we left you, we were looking for Mr. Layne in the Mysterious Tunnels on the Scurvy Dog Hideout and the Temple of the Toloc. So let’s get crackin’ Matey!